Tours en l'air organizes ballet-themed escorted holidays to see the best companies perform great ballets in beautiful places. You can join a trip from anywhere. A highly knowledgeable balletomane who has enjoyed 100s of performances in over 20 cities around the world,I speak English, French, and German, and am a Travel Industry Council of Ontario certified Travel Counsellor. I also teach ballet appreciation courses. For a taste of what our trips are like, follow https://www.facebook.com/toursenlair/ on facebook. and click on "Get Tickets". Release date for Quebec May 17. Other Canadian screening dates still to come. "Like a teacup ride at a theme park": NYCB's gorgeous Sara Mearns on the timeless Serenade. This will probably be the only Tours en l'air New York trip of the 2019-20 season. If you are potentially interested in this trip (no commitment required at this point), please email toursenlair@gmail.com to have your name put on the priority notification list for when booking opens. David Dawson's rethinking of Giselle is a must-see! The first Tours en l'air group that went to Dresden was absolutely blown away by it, and they were a group who LOVE the traditional Giselle. Meanwhile, as you might expect, John Cranko's version of Swan Lake is both beautiful and dramatic. The Czech National Ballet is the only company other than the Stuttgart Ballet to perform it. Add to that two stunningly beautiful cities, and you have the makings of a great ballet trip. If you are potentially interested in this trip (no commitment required at this point), please email toursenlair@gmail.com. Courtesy of Hot Docs, Tours en l'air has 8 pairs of tickets to the Sunday, April 21 1:30 pm screening to give away! Enter the contest by sending an email with the subject line NUREYEV to toursenlair@gmail.com. Contest closes at 11:59 pm April 10. Nureyev will be shown in U.S. cities including New York, Los Angeles, Chicago, San Francisco, Boston, San Diego, Denver, Minneapolis, St. Louis and Washington, DC starting April 19. Courtesy of Hot Docs, Tours en l'air has 8 pairs of tickets to give away! Enter the contest by sending an email with the subject line DON Q to toursenlair@gmail.com. Contest closes at 11:59 pm April 10. By participating in these contests, you agree to have your email address added to the Tours en l'air mailing list. You can unsubscribe at any time. See below for more details. If you are potentially interested in either of these trips, please send me an email at toursenlair@gmail.com. As more companies announce their seasons I will be able to propose more trips, but the Royal Ballet is not announcing their season till May and the Stuttgart Ballet always announce theirs in June, so it's a waiting game. Why do I ask you to express a potential interest? To arrive at the point where I have a detailed brochure with prices, I have to contact all the suppliers (hotels, theatres, restaurants, bus and train companies, etc.). This is wasted effort if I then find out only 6 people are even potentially interested in or available for a given trip. On the other hand, if 25 people are interested, I need to know that, so I can establish pricing and availability with the hotels before I can put a price on the package. Also, once you have expressed a potential interest, you get to put in your two cents worth regarding the trip planning. Once I have issued a brochure, however, the itinerary is set in stone. I know there will always be some people who have expressed a potential interest who then back out for whatever reason. This is perfectly ok.
Germany is blessed with 5 major ballet companies -- Hamburg, Berlin, Dresden, Munich, and Stuttgart -- and many smaller ones. Plus lots of picturesque towns to visit. So it's a frequent destination for Tours en l'air. Enter our contest to win a hot-off-the-press DK Eyewitness travel guide to Germany, courtesy of DK. List price $39 Canadian. Please note this book is available worldwide but the contest is open only to Canadian residents. Contest closes midnight April 5, 2019. Stay tuned for more great travel guide giveaways in the upcoming months. Discover Germany with this essential travel guide, designed to help you create your own unique trip and to transport you to this beautiful country before you've even packed your case - admire art and architecture in Berlin, walk the medieval streets of Rothenburg ob der Tauber, visit the fairy-tale Schloss Neuschwanstein, sample delicious Riesling wines in the Mosel Valley or stop off for a beer at the Hofbräuhaus - Munich's most famous beer hall. 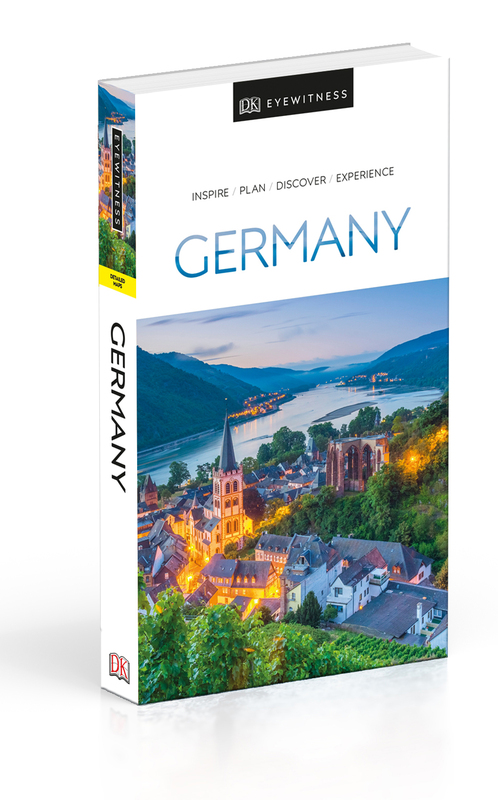 The DK Eyewitness Guide to Germany covers the must-see sights and the hidden corners, so you won't miss a thing. 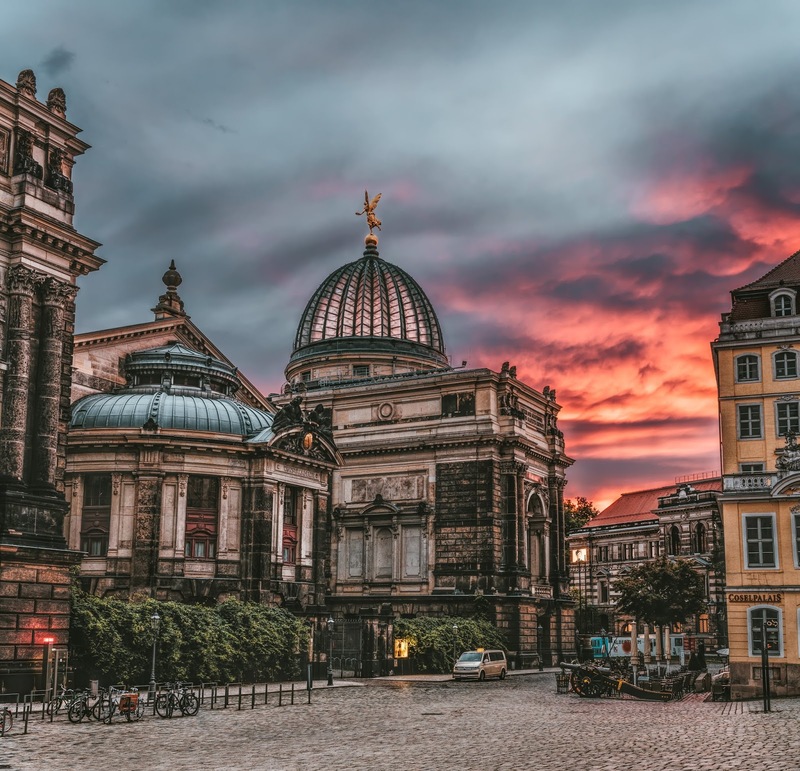 - Reasons to love Germany: romantic castles, history, national parks, music - what will yours be? - Easy-to-follow walks and itineraries take you on a tour of each region, with plenty of eat and drink stops en route. On a city break? Try the DK Eyewitness Travel Guide Berlin. The documentary Nureyev will be shown in U.S. cities including New York, Los Angeles, Chicago, San Francisco, Boston, San Diego, Denver, Minneapolis, St. Louis and Washington, DC starting April 19. The film contextualises not just the man but also the times in which he lived, discussing the politically charged divide between Russia and the West and the critical role that Nureyev played as a cultural and global phenomena. Blending never-before-seen footage, an original score by award-winning composer Alex Baranowski, and a spellbinding series of exclusive modern dance tableaux directed by Royal Ballet alumnus Russell Maliphant, Nureyev is a theatrical and cinematic experience like no other biopic. So much ballet, so little time! 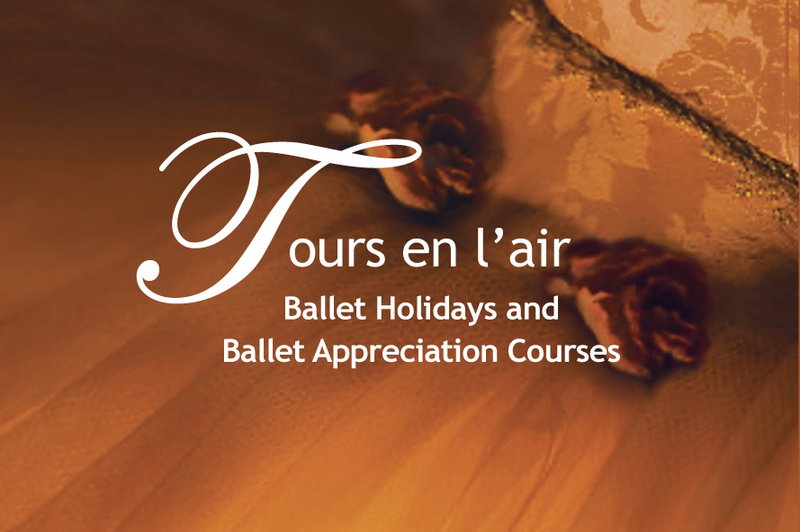 Tours en l'air (presented by CWT Victor Travel) offers escorted holidays for ballet lovers to Europe and North America, featuring premium performance tickets and a comprehensive sightseeing program. Katherine Barber is an ardent balletomane who has spent the last 15 years travelling to places as farflung as Chile, Japan, and Australia to see ballet. She has attended ballet performances in over 20 cities around the world. She has written reviews for Dance International magazine and has given pre-performance ballet talks for the National Ballet of Canada. She is fluent in French and English and speaks German, and is a Travel Industry Council of Ontario certified Travel Counsellor.